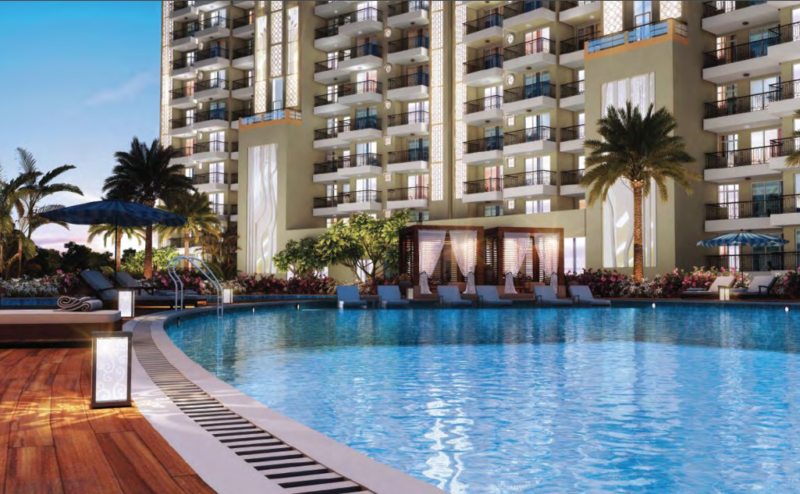 Are you looking for the well-spacious and luxurious homes in The Millennium City? If yes, then you must pay attention to one of the most beautiful creations ensuring a healthy and comfortable lifestyle nestled in the lush green premises of the city. Well, it is Ashiana Center Court. Meticulously designed and brilliantly executed by renowned architects, there is no denying in the fact that this amazing creation will bring a positive and magical impact on you and your family. Surrounded by an abundance of greenery from all the corners, this grand edifice will lead a healthy and comfortable lifestyle. The best part of this project is that it will provide you more than 12 sports facilities right at your doorstep ranging from Basketball, Volleyball, and Golf Course to Jogging Track and Cycling Track. This is an amazing development that has something for all age groups with its long list of sports facilities that will help you lead a healthy lifestyle. The sports residences are brilliantly planned to create a positive impact on you. Moreover, the biggest advantage that Ashiana The Center Court Sector 88A shares are its excellent location. Located in Sector 88A at Dwarka Expressway, the development ensures fast and easy connectivity to all the important places in and around the city. As a result of which a lot of people from neighboring places are also showing their keen interest in buying these homes to experience an ultra-modern lifestyle. Many reputed schools and colleges are also located very close to this project. The location of this property is so well-planned to make the living of these residents comfortable. 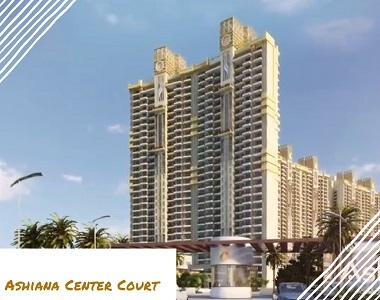 Ashiana The Center Court Dwarka Expressway offers exclusively designed 2 and 3 BHK apartments in varying configurations. All the homes are designed in a way to ensure the maximum flow of natural air and light. The housing complex is surrounded by greenery ensuring a green living option and makes you feel living close to nature. All in all, this project is all about the well-being of you and your family. 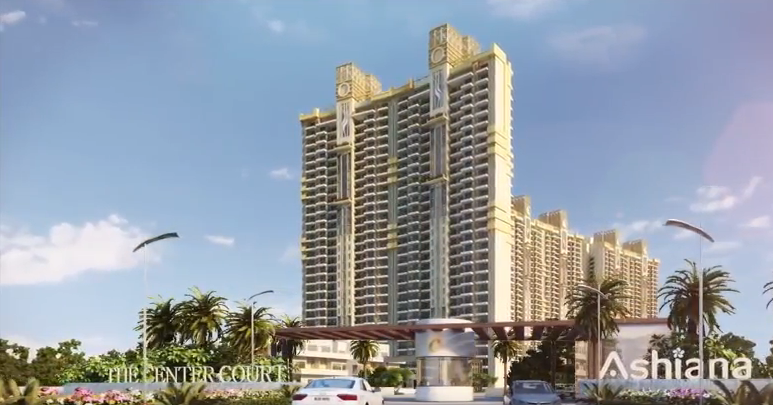 No matter what kind of comforts and luxurious amenities you are looking in your dream home, this standalone creation ‘The Center Court’ has it all. So, what are you waiting? Hurry and buy the best property in Gurgaon at the top location.